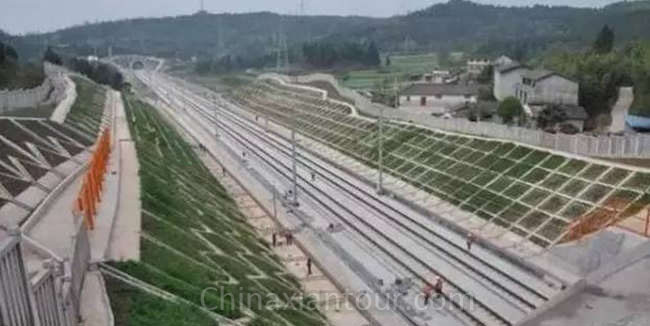 Due to the above and unlisted benefits of the train, and with an increasing lines of bullet train opens in China, more and more people tend to use train as intercity transportation. 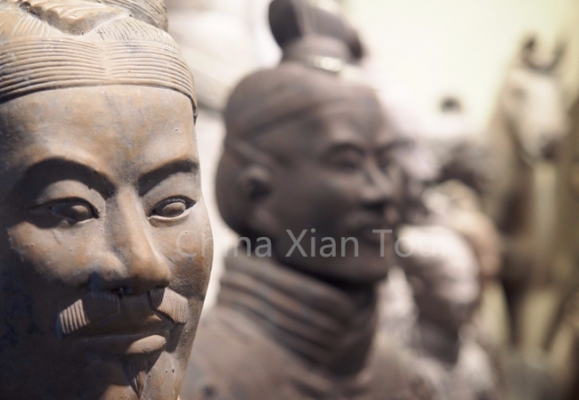 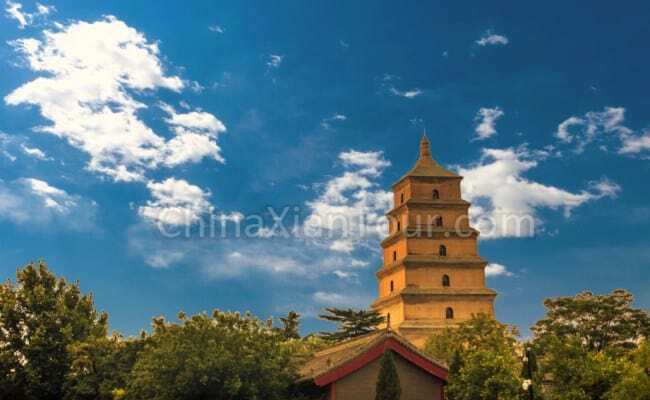 As an important transportation hub of China, Xi’an is very reachable from lots of tourist cities. 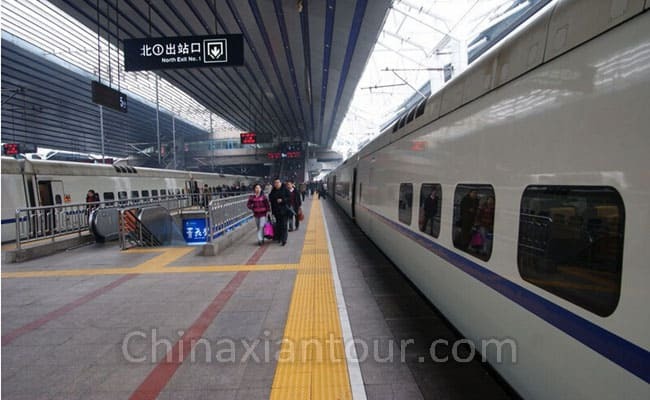 And there are many scheduled trains run between Xian and these cities each day. 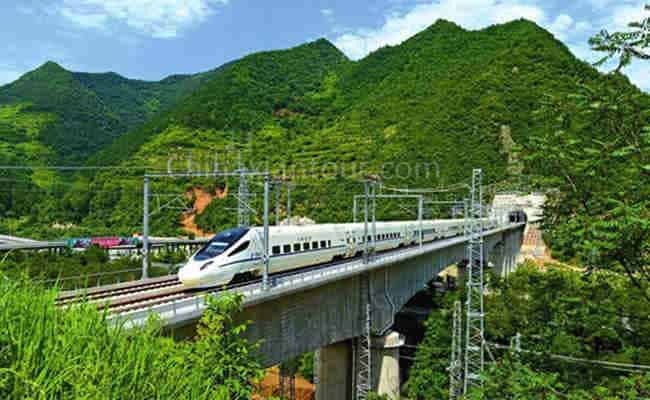 Bellow we’d like to share some trains most used by tourists.